If you are into Texan cuisine, you are probably a fan of Ranch Style Beans. This type of beans is popular in Texas – but the rest of the world is probably unaware of it. Probably. Texans are used to including Ranch Style beans as one of the ingredients in their most loved dishes. If you’ve lived in Texas and have moved to another place – you might find it difficult to find this type of beans. And yes, that can prove to be a problem – if your recipe calls for it. What Kind of Beans are Ranch Style Beans? How Do You Make Ranch Style Beans? Is There a Shortcut to Making Ranch Style Beans? What is the Best Ranch Style Beans Substitute? If it’s your first time to encounter ranch style beans in a recipe, this section will help you understand it better. First of all, know that “ranch style beans” is not a type of beans. This is actually a type of food or recipe that uses beans. The type of beans used in ranch style beans is called Pinto beans. Ranch Style Beans is a canned product that’s Texan of origin. If you can find the canned variety in your area, you can use it as it is. Otherwise, you can make your own version of ranch style beans and then use the mixture in your recipes. People who are familiar with the canned Ranch Style Beans know that it uses Pinto beans as the main ingredient. The mixture involves the use of chili sauce – so, the taste is really quite spicy. A Chili beans recipe is definitely different from Ranch Style Beans. Canned chili beans are also made from Pinto beans but these carry a slightly different taste than the original ranch style beans. Still, chili beans can be used to substitute for ranch style beans because they are similar in taste and texture. Baked beans can come in many different flavors and varieties. Ranch style beans can be compared to baked beans because it is (in fact) a type of baked beans. You can, therefore, make baked beans to use as a substitute for the real thing when a recipe calls for it. If you can find the original Ranch Style Beans in a can in your local grocery, you can use it as it is. However, if you can’t find one, you can make your own homemade ranch style beans recipe right in your own kitchen. 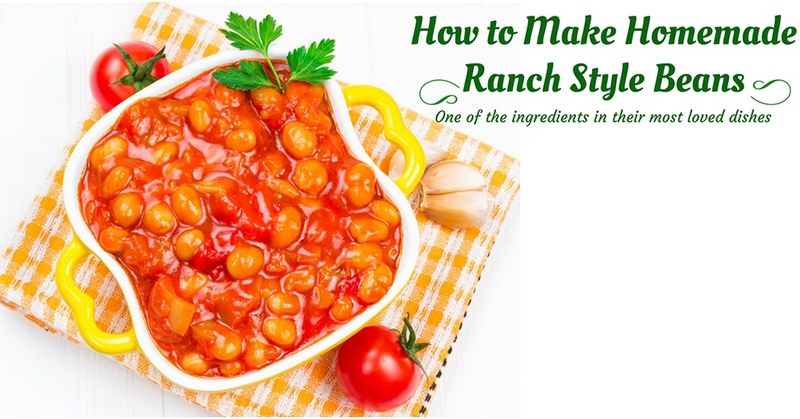 Don’t worry, it’s not that hard to make a homemade Ranch Style Beans dish. This recipe actually comes in many different taste and varieties – and you can customize a dish to suit your taste. Below, I will show you a basic recipe on how to make Ranch Style Beans substitute. 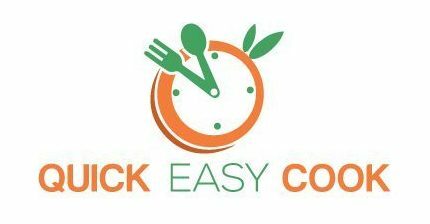 You will learn about the main ingredients used in this type of food and substitute ingredients as well. Canned Pinto beans are already soft and are ready to be used in recipes. 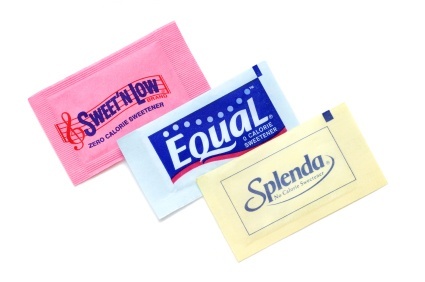 However, since they’re sealed in a can with preservatives, their sodium content can be quite high. It is therefore advised that canned pinto beans should be rinsed under running water to reduce their sodium content. In the unlikely case that Pinto beans is not available in your area, you can use other types of beans to substitute for it. Red kidney beans and dark red beans (which are very common) can be used in place of Pinto beans. The chili ingredient in Ranch Style Beans provides for the smoky, spicy flavor in the dish. You don’t want it to be too spicy, however – that’s why it’s recommended that you remove the seeds from the chili peppers first. 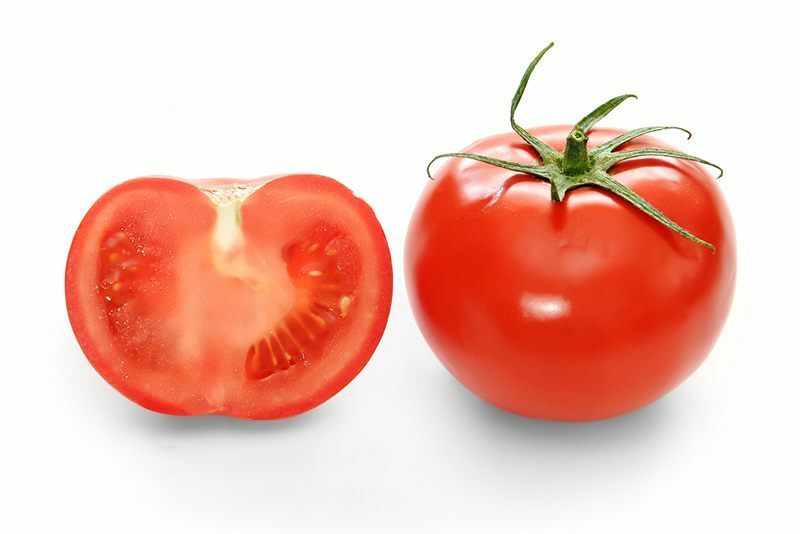 Add some vinegar to achieve that sour, acidic taste in tomatoes. Garlic will add flavor and tangy taste in your Ranch Style Beans substitute. While it’s very unlikely that you don’t have garlic in your kitchen, just know that you can use the powder or granule form to replace it. Like the garlic ingredient, using onions will also enhance the flavor and taste of your homemade Ranch Style Beans. 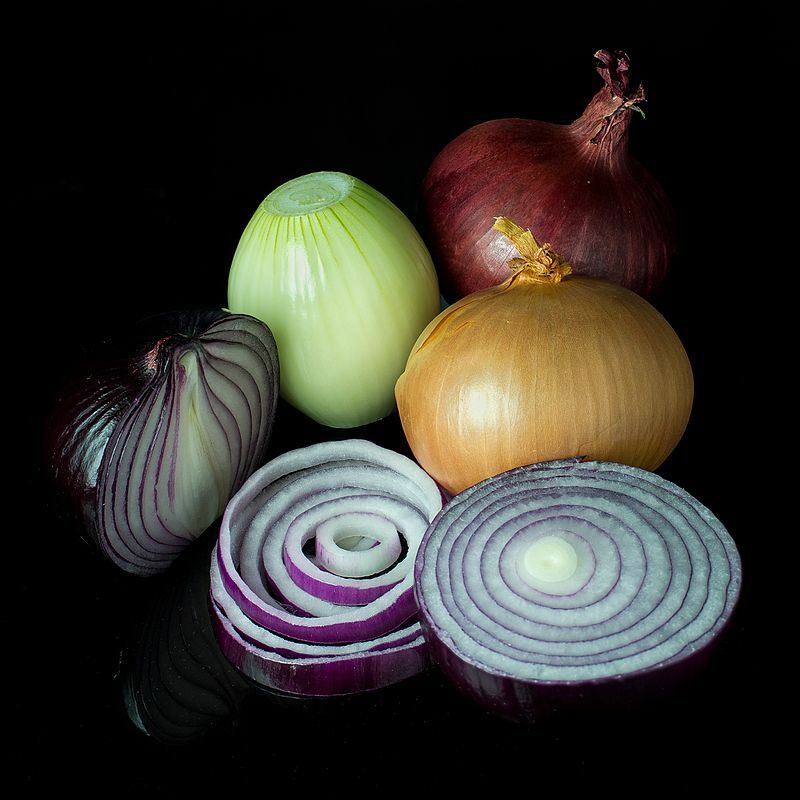 Also, like the garlic ingredient, you can replace fresh onions with the powdered kind. 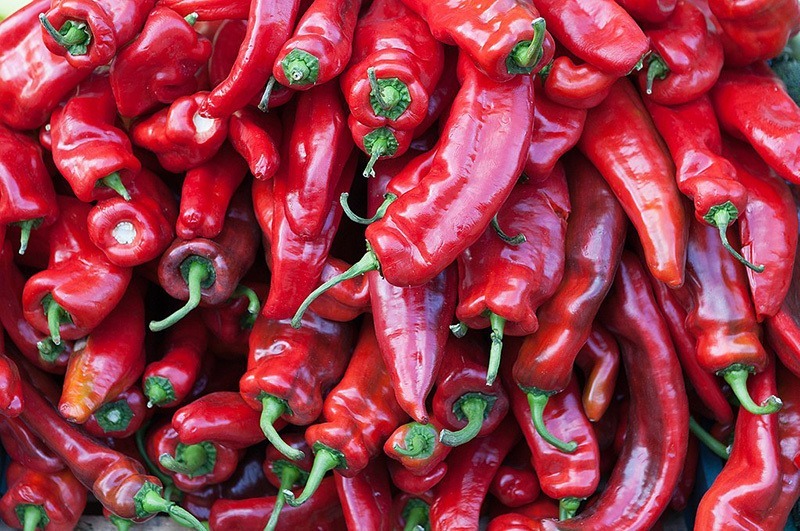 Paprika – To add a smoky flavor to your Ranch style beans, add the smoky-flavored variety of paprika to the dish. This is different from the spicy variety which you can use as a substitute for chili. 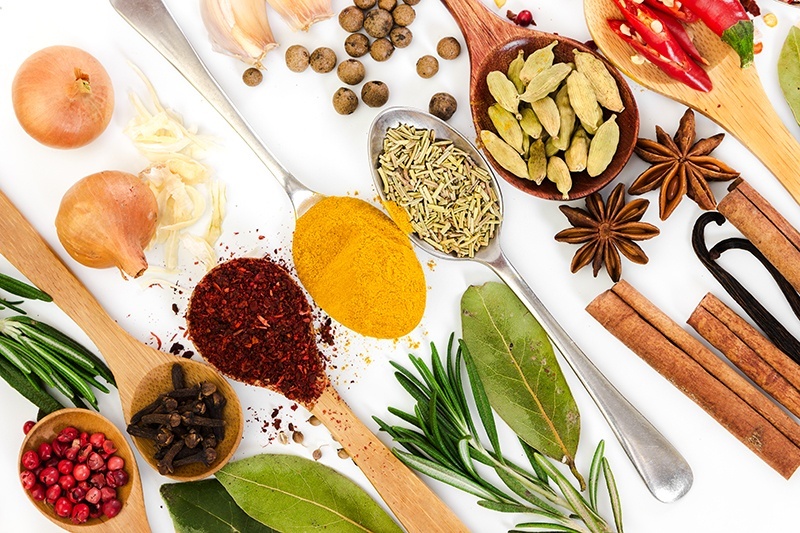 Salt and Pepper – Add salt and pepper to taste as these final ingredients will enhance the overall taste of the dish. Now that you already have your ingredients (or substitute ingredients) ready, you can start cooking your Ranch Style Beans recipe. Place the browned ground beef and other ingredients inside the crockpot. At the low setting, cook the mixture for 3 to 4 hours. Although it’s really quite simple to make homemade Ranch Style Beans, you might want to have other options in making it, right? Well, you can actually use ready-made ingredients to make the task of recreating Ranch Style Beans even easier. I listed some of your other options below. Option 1 – You can combine a can of regular pinto beans and a can of chili sauce to substitute for Ranch Style Beans. To improve the taste of the dish, you can add some of the ingredients (especially the herbs and spices) included in the original Ranch Style Beans recipe. 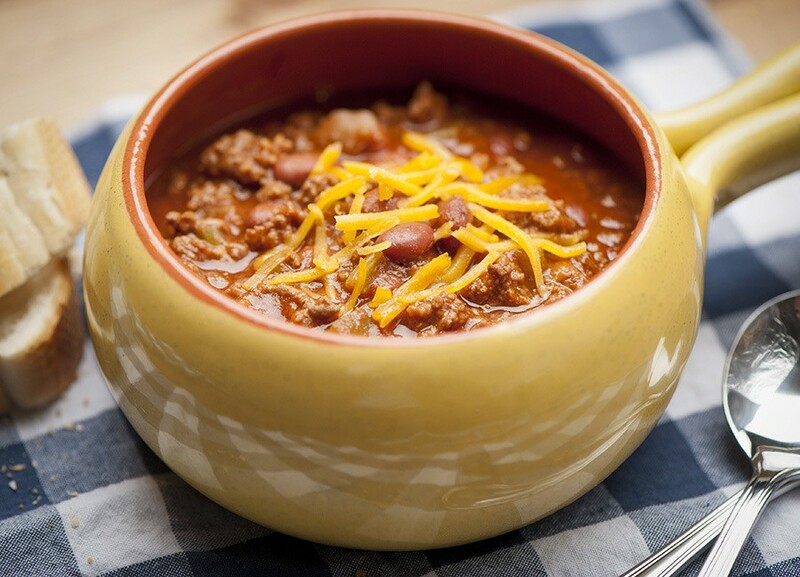 Option 2 – Use a canned Chili Beans instead of the original Ranch Style Beans. The Bush’s Chili Beans in a can, in particular, makes for a really good substitute for Ranch Style Beans. You can also try their country style, home style, and regular baked beans – since they’re all good and tasty anyway. 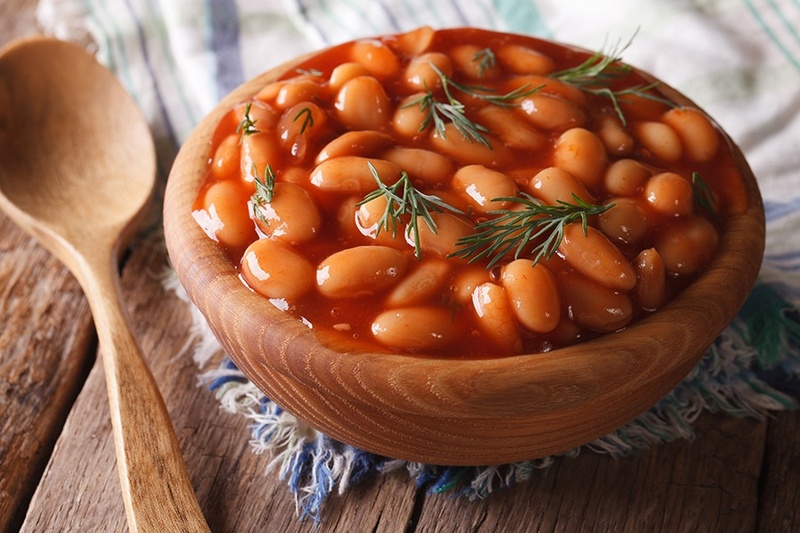 Option 3 – Cooked or canned Pinto beans can be used as the base for simple Ranch Style Beans. Just add some chili powder to the dish and you will get a quick substitute for Ranch Style Beans in minutes. Needless to say, if you can buy Ranch Style Beans in a can, that would be the best ingredient to use in your recipes (as is). However, if you really must make your own, you already know how – as I already gave you the ingredients (and substitute ingredients) and procedures above. I also provided you with some quick recipes using canned beans in the previous section, right? And yes, you can opt to use those techniques in making Ranch Style Beans, too. If you do, however, keep in mind that the final result will not have the layered flavors found in the original Ranch Style Beans recipe.